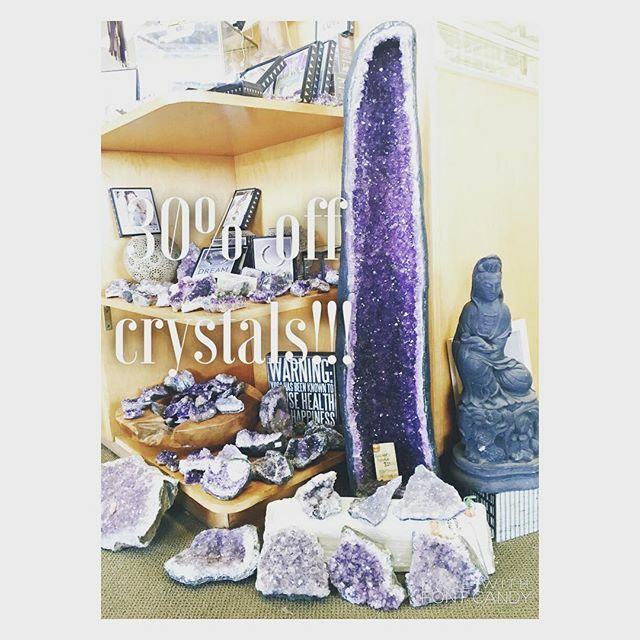 30% off #crystals starts today!! Yes! Even the giant crystals! Hurry in to find your new friend before it goes home with someone else!